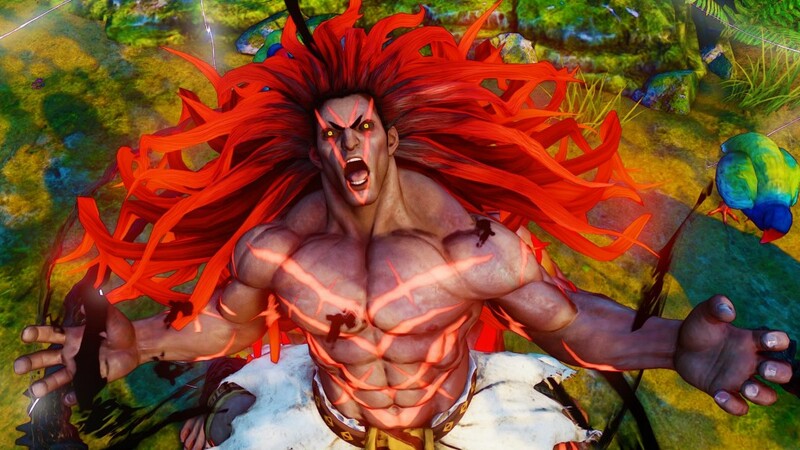 Street Fighter V is now available worldwide for the Playstation 4 and PC, and while millions of fans have flocked to their nearest game shops and retailers for a copy on launch day, that doesn’t mean that things went smoothly once they started playing as server problems have come as of the game’s release. Even after the game went through months of testing through a Beta program participated by the lucky few, SF V was still plagued with multiplayer issues once the gates were opened to the general public. Via Shoryuken.com’s report, Capcom took the servers offline immediately on launch day for maintenance once those problems became evident, and have done their best to correct several errors that range from disconnection to being unable to join battle lounges made on the server. 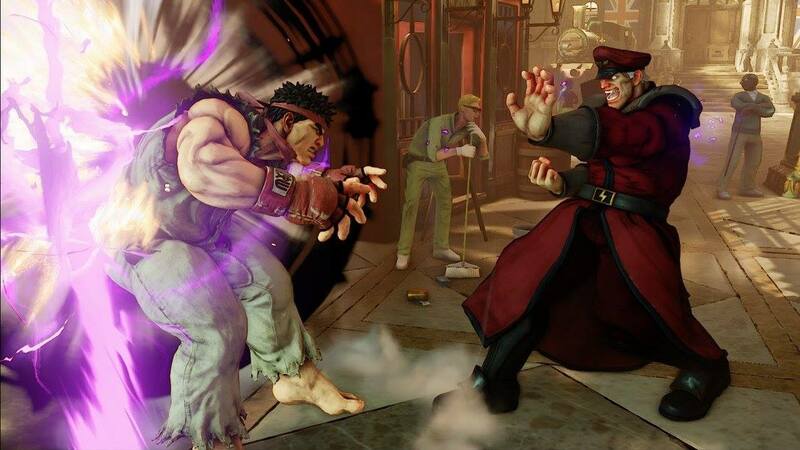 The publisher and producers of Street Fighter themselves have expressed their apologies, and are asking for players to be patient as they slowly try to work up a way to fix the problem. For more updates and the possibility of announcements coming henceforth, visit Capcom-Unity’s SFV Server portal. On a lighter and exciting note, Shoryuken also reports that Street Fighter V’s multiplayer will be FREE for the public to try for this weekend only! While Playstation 4 owners need a Playstation Plus account just to avail of multiplayer functions, this is a one time exception made by Capcom to thank fans and allow those who bought the game to test things out. Hopefully the servers will be cooperative by then! 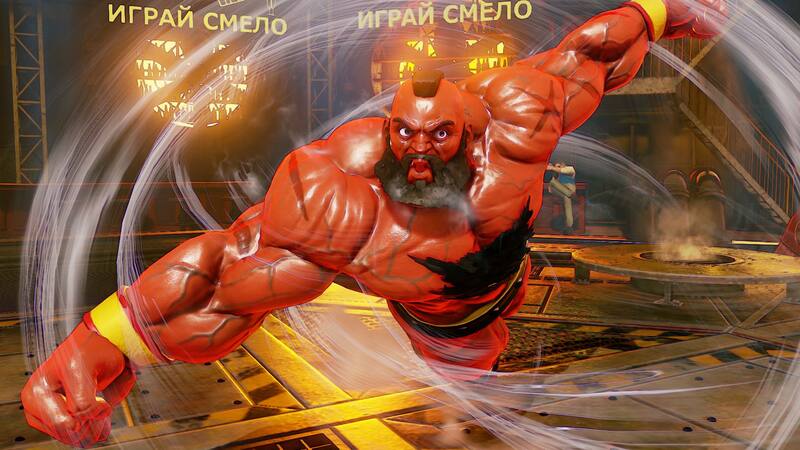 Street Fighter V is now available for PS4 and PC! Previous articleGuardians of the Galaxy Vol. 2 has officially begun filming!